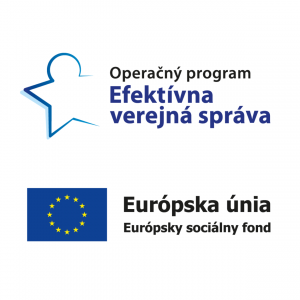 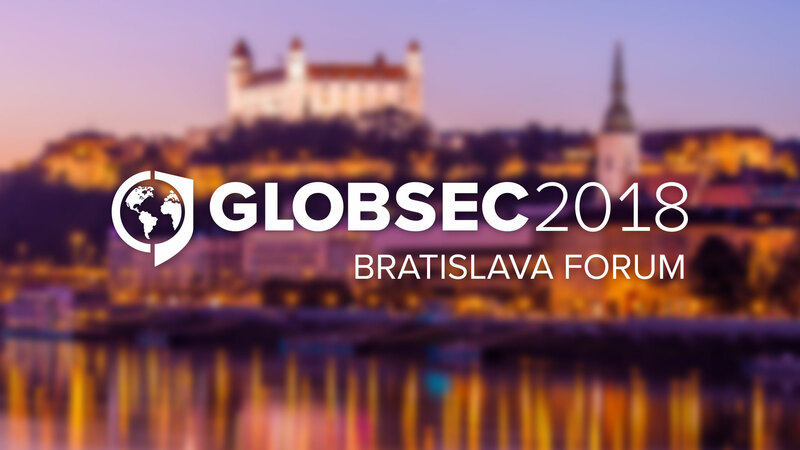 The 14th edition of GLOBSEC Bratislava Forum aspires to look beyond the current grim picture of the state of international affairs and the disruptive narratives engulfing our societies. 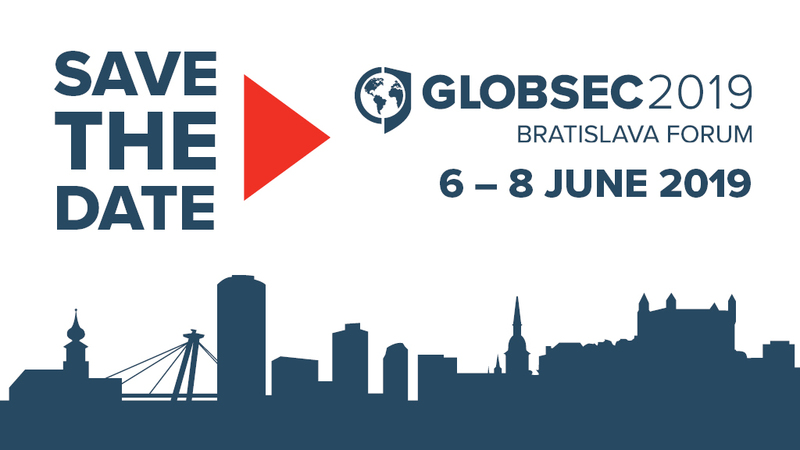 GLOBSEC 2019 will zoom in on opportunities to bridge the divisions and reconnect with each other, thus rethinking our collaborative effort to build a prosperous, secure and sustainable future. 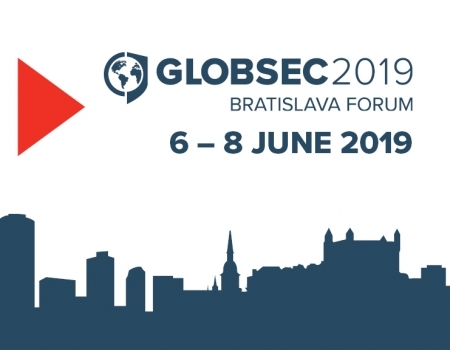 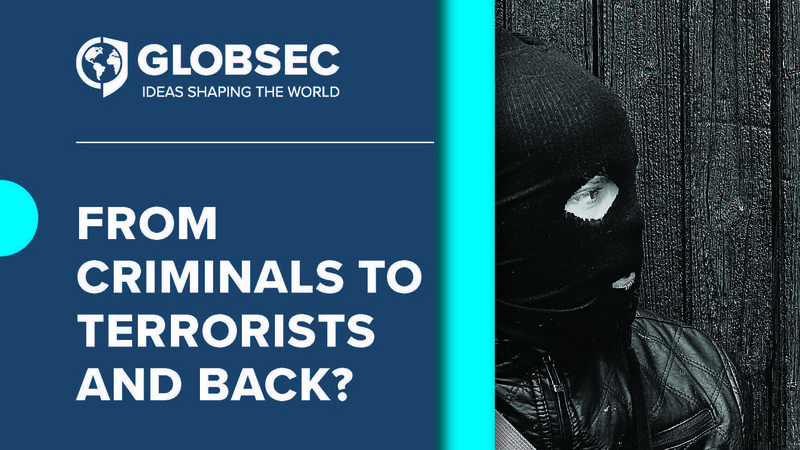 In twelve years of its existence, GLOBSEC Forum has grown into one of the top strategic forums worldwide connecting the realms of politics, academia, non-governmental sector and business. 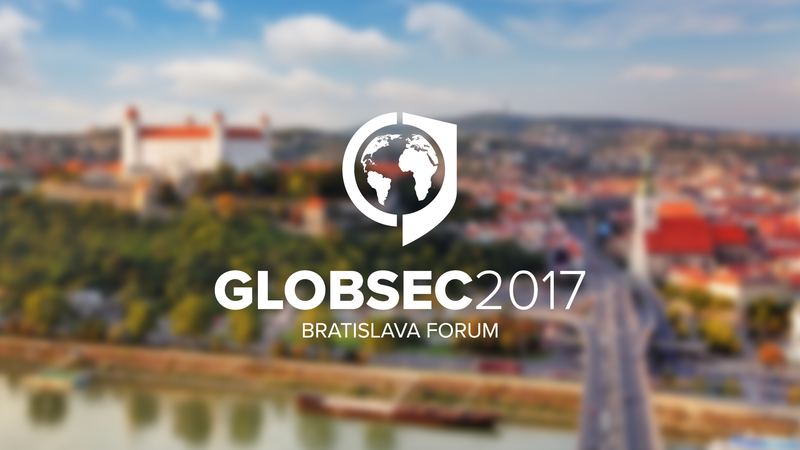 For twelve years already, GLOBSEC has been essentially contributing to shaping regional, European and wider transatlantic policy agenda. 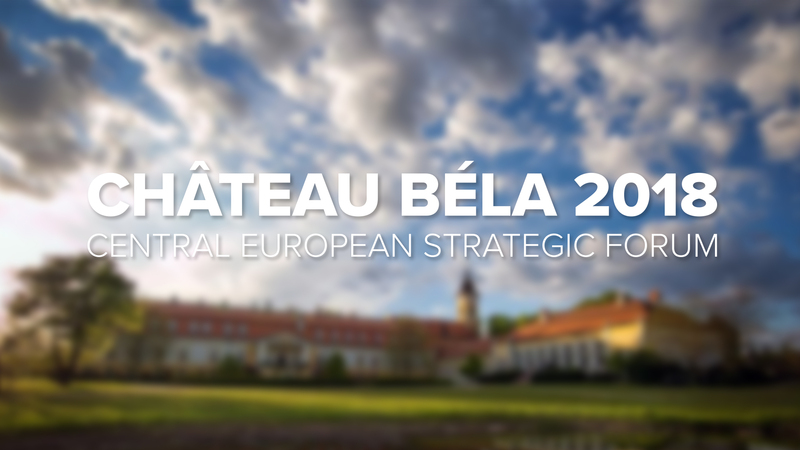 It has become an indispensable meeting place of stakehold­ers and everyone who contributes to foreign and security policy not only in Central and Eastern Europe, but also globally.